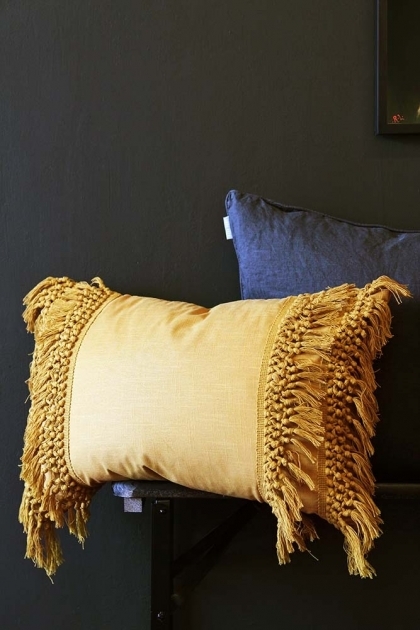 If you're looking for a stylish solid colour cushion then this Tassel Cotton Cushion should be at the top of your wishlist. 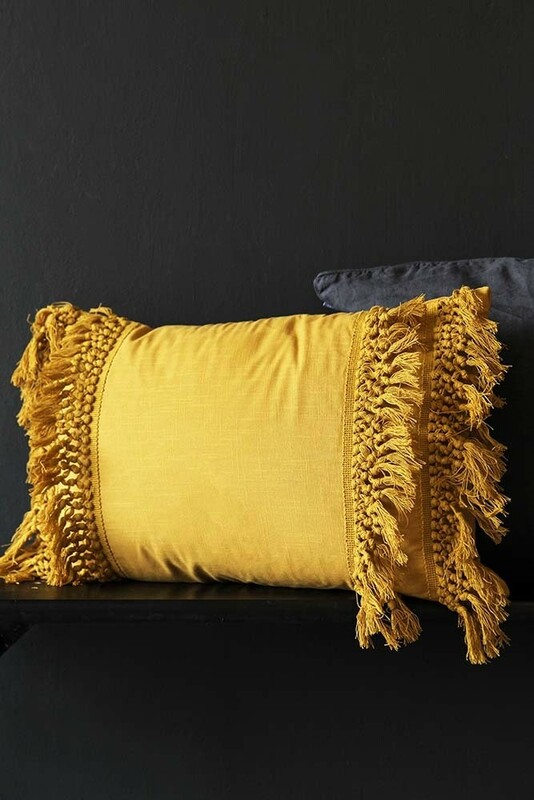 Made from pure cotton it's lovely and soft to cosy up to and the crochet tassel detail on each side means that it will also add colour and texture to your cushion display. 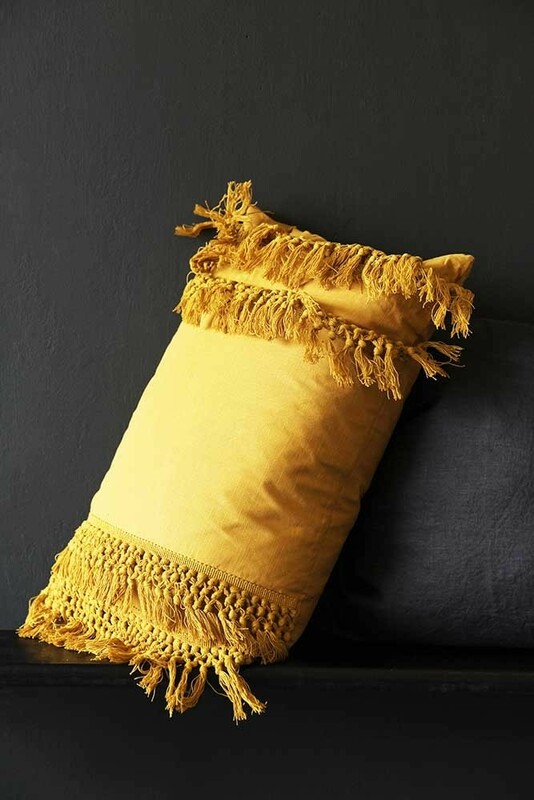 We think it would look great mixed in amongst other colours but you could place on a patterned sofa or bedspread as a finishing touch or against plain coloured fabrics to add another tone into the mix to enhance each other. 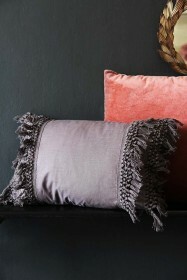 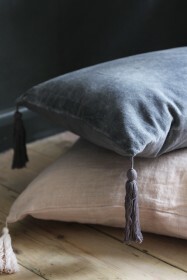 However and wherever you choose to display the cushion, we're pretty confident you'll love its colour and tassel detail and that it will add to and compliment your home accessory collection.